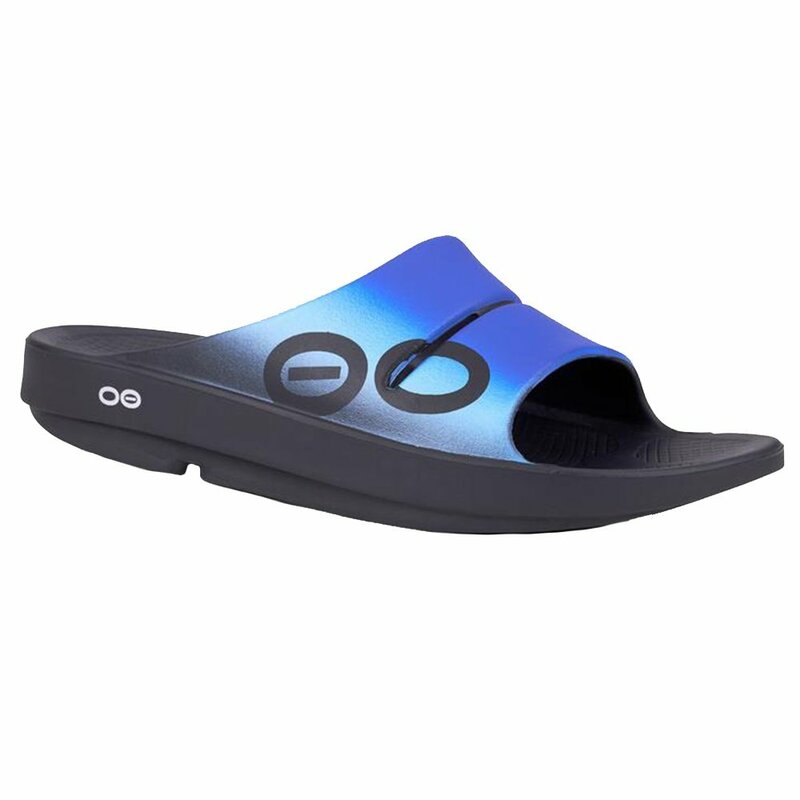 The OOFOS OOahh Sport Slide Sandals are not your run-of-the-mill sandals – they’re performance sandals. Made from OOfoam technology, these sandals absorb impact and cradle your arches for a supportive feel that’ll keep your feet feeling great. With a more natural foot position, these sandals cut down on stress in your knees and back, while still keeping the slip-on convenience of your favorite sandals.